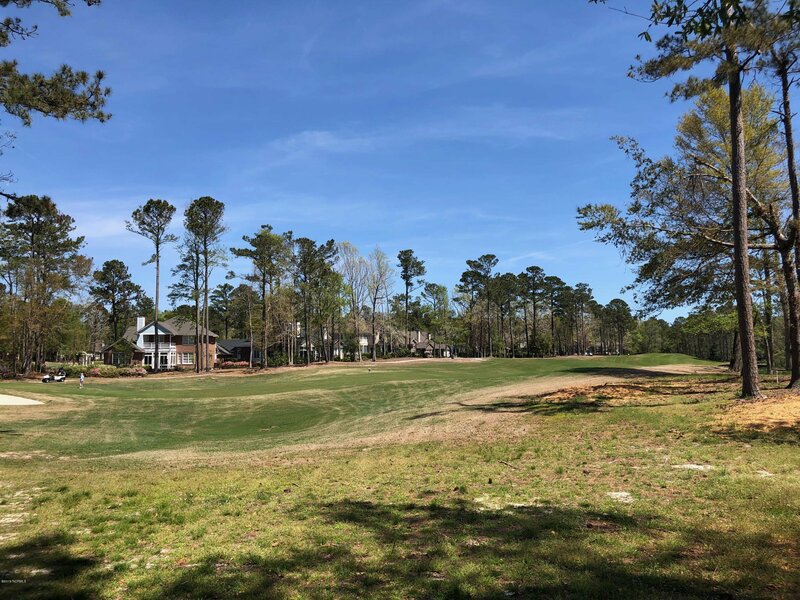 Large golf course lot in the desirable gated golf course community of Porter's Neck Plantation. This lot has a fantastic view of the 3rd hole green and fairway. There are only several golf course lots still available, and this one is a beauty! Enjoy the picnic area, boat ramp, and dock located on the Intracoastal waterway. The perfect lot to build your custom home! *Membership in Porter's Neck Country Club is not included in this sale, nor is it required.